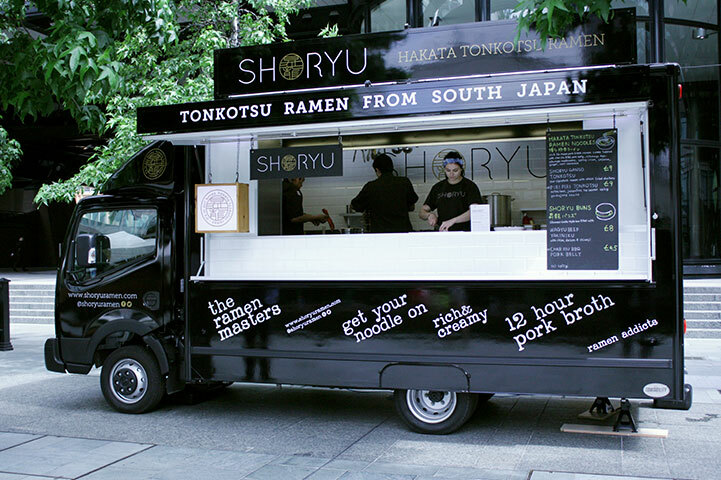 We’re super stoked to be rolling out our beloved ramen wagon around the country this year. 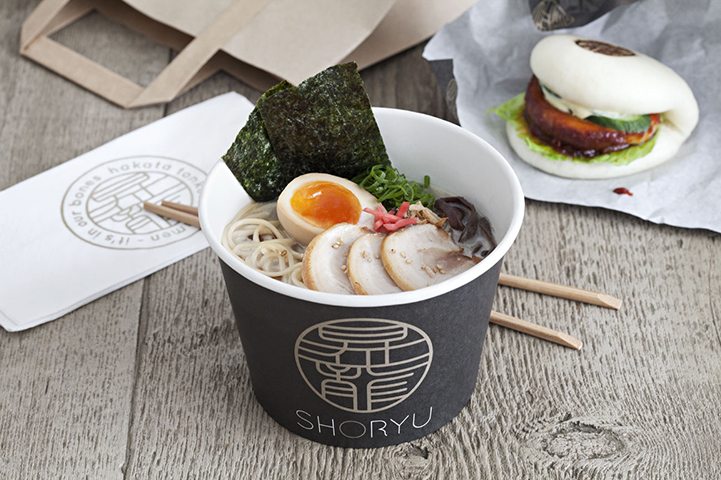 We’ll be taking her out and about to festivals and street food stalls in London and beyond, serving up takeaway tonkotsu ramen and our legendary steamed buns. Why not hire the wagon for your event? 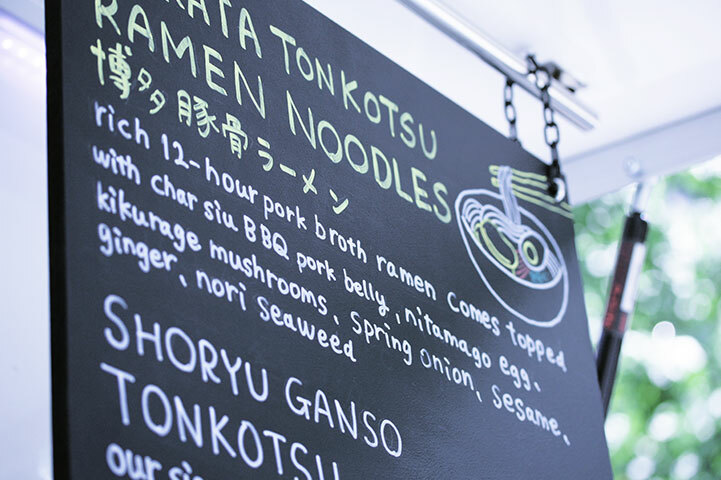 We’re so excited to be able to bring authentic Japanese ramen to you, be it your corporate function, social event or even wedding! If you’d like the wagon and her friendly team at your event, get in touch below because we love to party.